The following hardware devices have been tested and are compatible with our software products. If you purchase an SMS or a VoIP software product for us, we recommend you to use one of these devices. Sierra Wireless AirLink Fastrack Xtend GPRS Modem is capable of sending and recieving SMS messages at a fast rate. 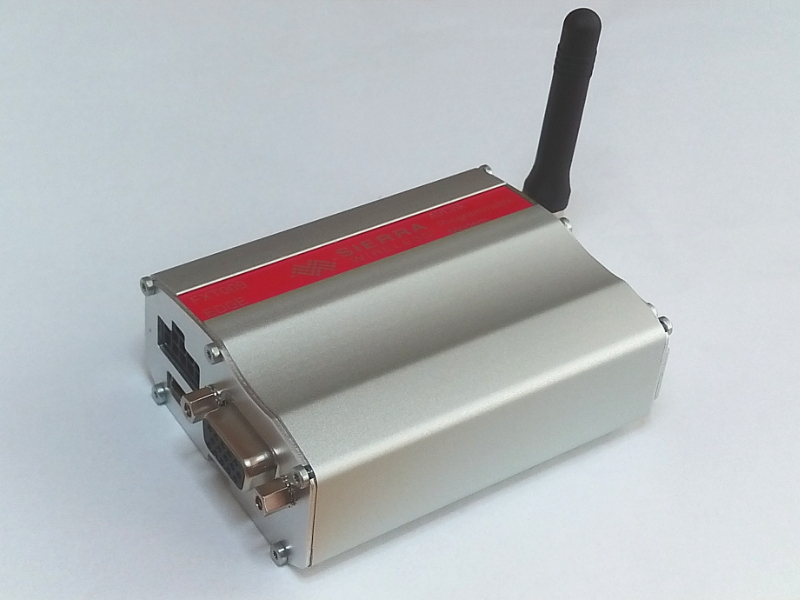 You can connect it with an USB or an RS232 cable to a computer. On the computer you can run one of our SMS enabled software products. 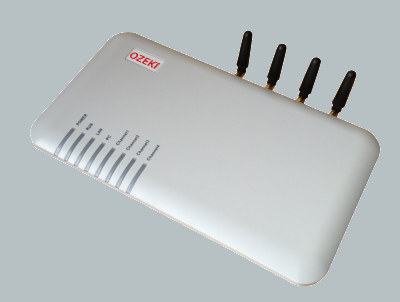 The Ozeki VoIP GSM Gateway allows you to connect to the GSM network to make voice calls. You will need to install a SIM card to be able to make calls. The device sell is a 4 channel version, which means, it can handle 4 voice calls cimultaneously.